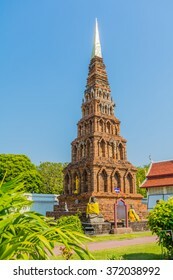 I am a photographer living in Bangkok Thailand. 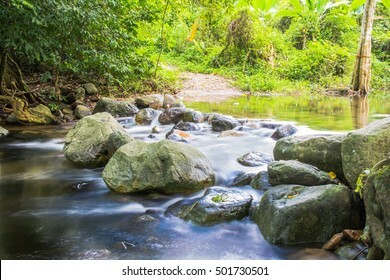 229 stock photos, vectors, and illustrations are available royalty-free. 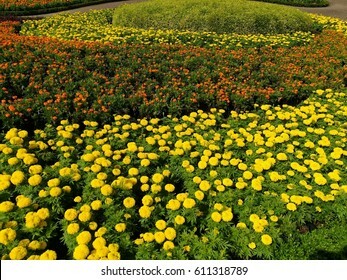 Multicolor background flower beds with lining whirling into top center. 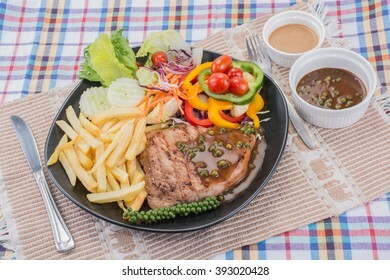 Pork steak with brown pepper sauce served with potato chips and salad with sesame japanese dressing. 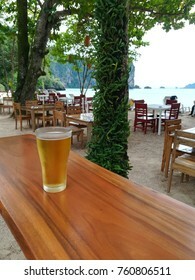 A glass of beer with beach front view in Ao Nang, Krabi Thailand. 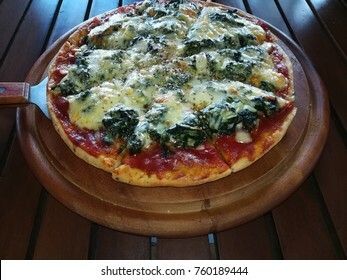 Spinach pizza tomato suace and cheese top up on wooden plate and table. 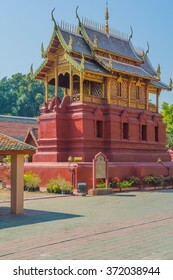 Wat Phrathat Hariphunchai Woramaha Vihan, Buddhist temple in Lamhun, Thailand. 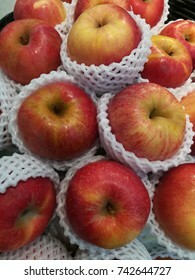 Apples arranged in triangular shape displayed in fruit market. 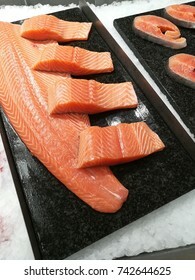 Sliced salmon stakes on black tray chilled with ice on displayed in fish market. 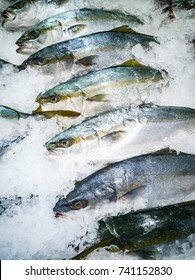 Fresh fishes chilled on ice under spotlight. 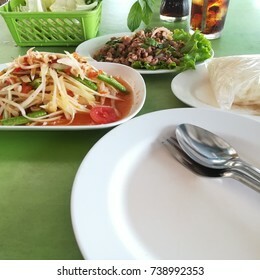 Papaya and minced pork salad served with sticky rice. 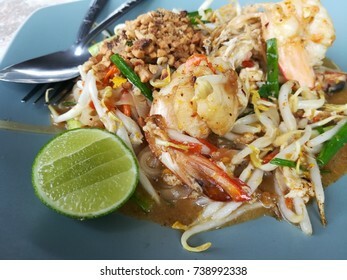 Pad Thai rice noodles menu with prawns, bean sprouts and kuicheai leaves. 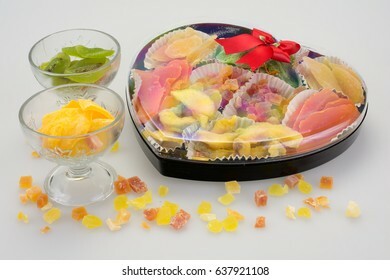 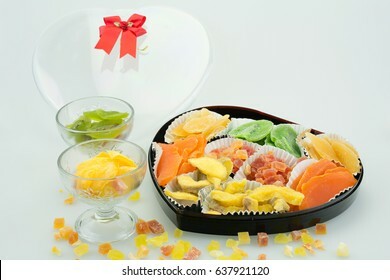 Dessert, preserved fruits in plastic heart shape container. 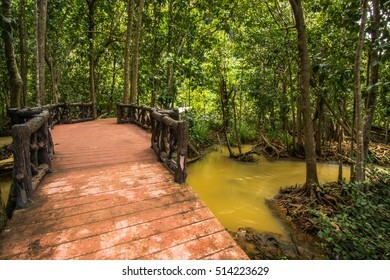 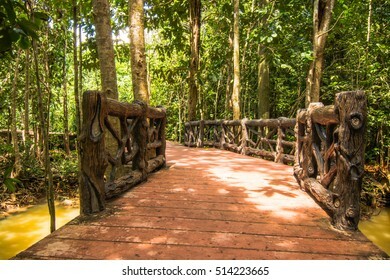 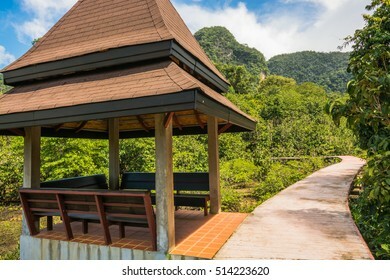 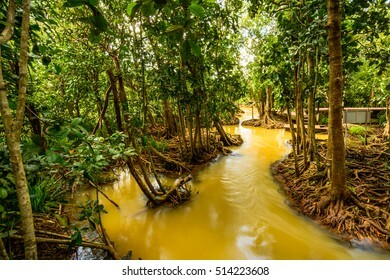 Tha Pom Klong Song Nam Mangrove forest conservation and tourist destination in Krabi province, Thailand. 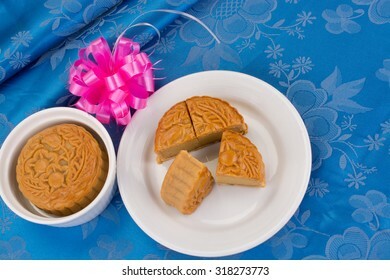 Chinese moon cake in white plate on blue table cloth. 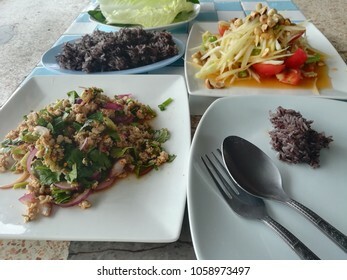 Thai minced pork salad served with papaya salad and black sticky rice. 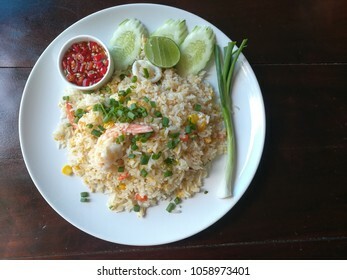 Fried rice stir fry with prawns and squids on wooden table. 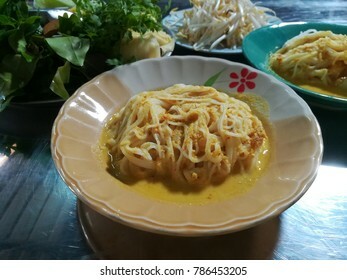 Thai street food meat balls rice vermicelli. 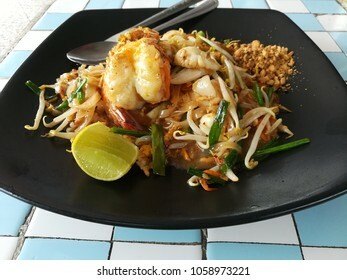 Famous stirred fry seafood padthai rice noodle. 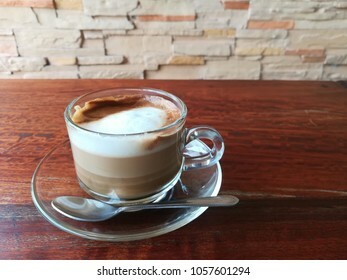 A cup of coffee on wooden table with brick wall background. 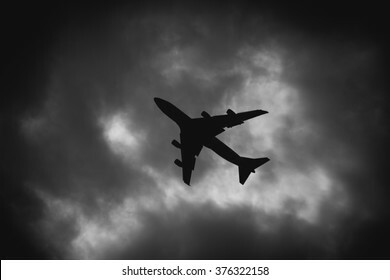 Airplane isolated in dark cloud background. 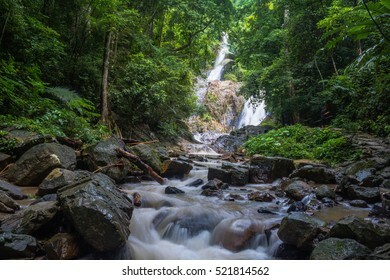 Huai-To Waterfall in famous Krabi seaside town, Thailand. 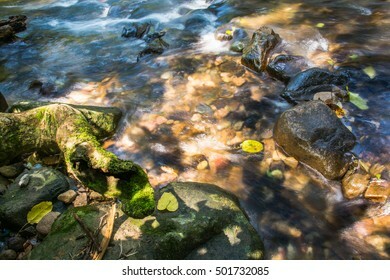 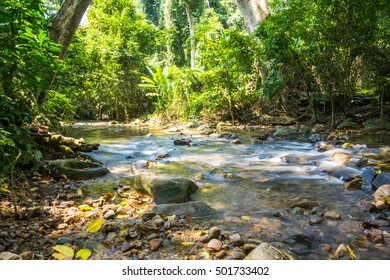 Background Picture of trees and water flows through rocky path of a stream at the entrance to Krok-e-dok waterfall in Saraburi Thailand. 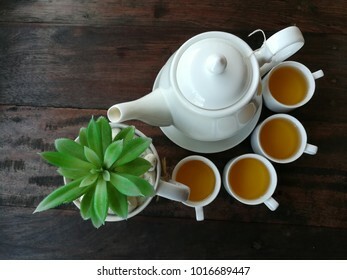 White Chinese teapot and cups on wooden table background. 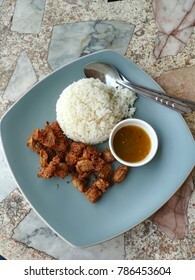 Deep fried pork intestine with garlic and pepper served with chilli in vinegar. 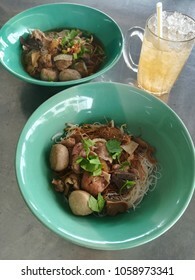 Roast duck yellow egg noodles served with a small bowl of soup. 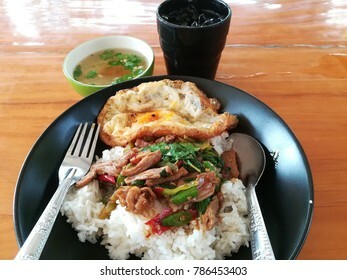 Pork sliced with sweet basil leaves served with fried egg and streamed rice. 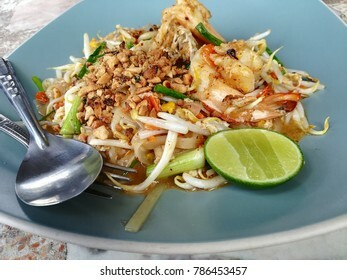 Famous pad thai noodle with prawns, rice noodle and bean sprouts. 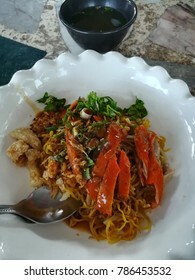 Rice vermicelli in grind fish meat curry served with assorted vegetables. 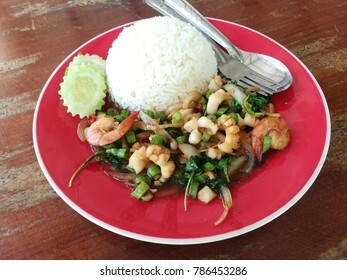 Stir fried mixed seafood with sweet basil leaves, chilli and green long beans. 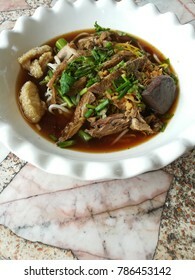 Stewed duck noodle soup with bean sprouts spring onion leaves and coriander. 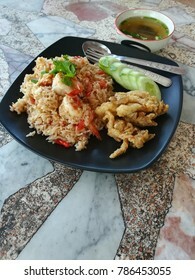 Fried rice with prawns and chilli paste served with deep fried vegetable and fresh cucumbers sliced. 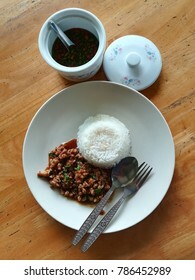 Minced pork stir fried with sweet basil leaves and oyster sauce. 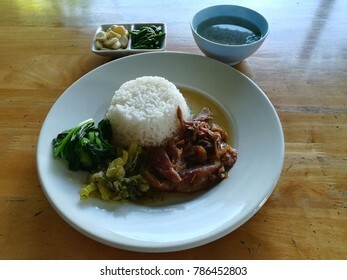 Thai Street food pork leg stewed served with streamed rice. 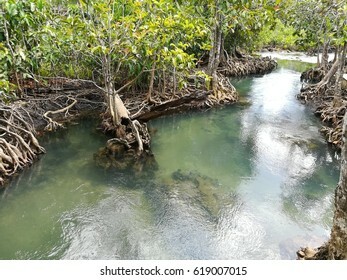 Mangrove forest with Crystal Clearwater in Krabi province, Thailand. 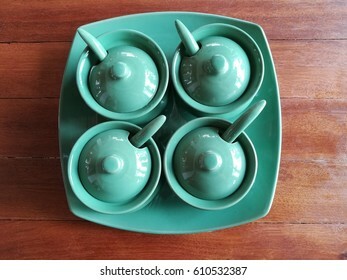 Green condiments set on wooden table background. 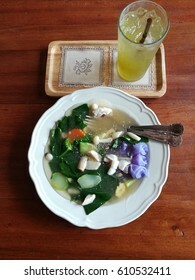 Herbal rice noodle with seafood mixed gravy and Chinese kale. 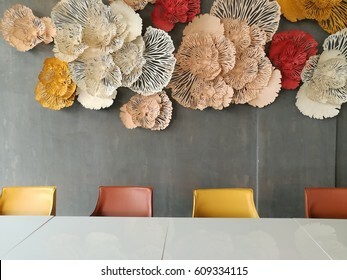 Papercut decorative object on Gray wall with white table and multicolor chairs in the foreground. 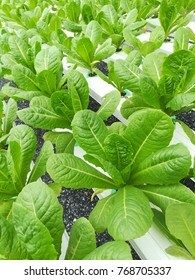 Cos hydroponics vegetables grow on perlite media and fertilizer mixed solution ducts. 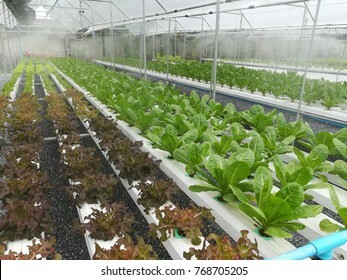 Hydroponic vegetables nursing table with mist spraying heads lowering down temperature. 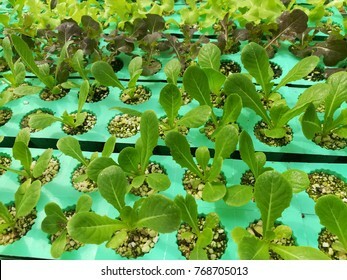 Newly planted Hydroponic vegetables in perlite media. 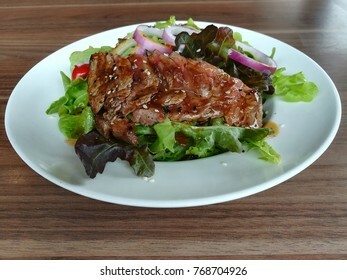 Roasted beef with sesame soy sauce dressing salad. 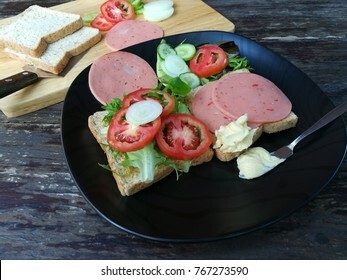 Buttered toasts with vegetables salad and ham sandwich. 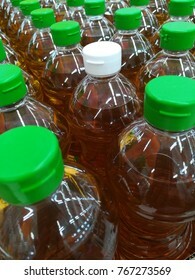 Bottles of cooking plam oil in row with the odd one out white top. 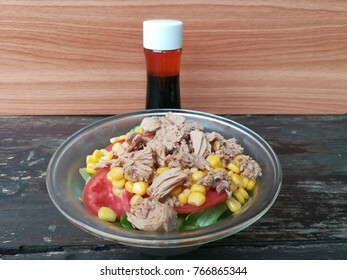 Home made tuna salad with spicy japanese dressing on old wooden table and wood background. 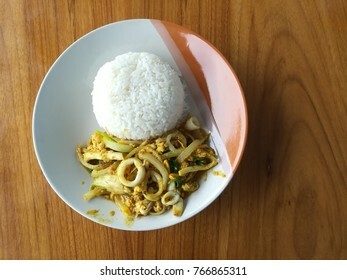 Stirfried dry curry with slice squids serve with streamed rice. 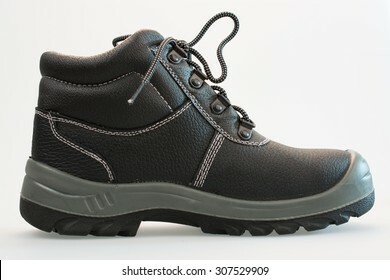 Leather shoe against white background. 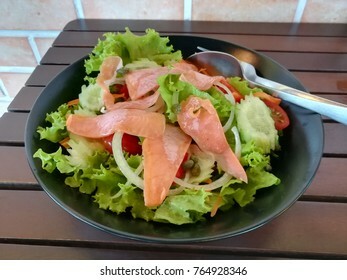 Smoke salmon salad in black bowl on wooden table against brick wall background. 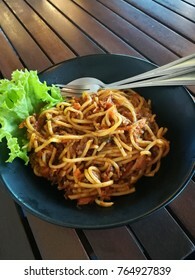 Spaghetti Bolognese in black bowl on wooden table. 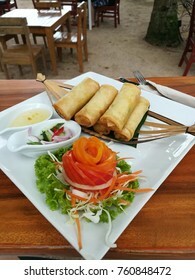 Vegetable spring rolls with decorations side salad with plum sauce. 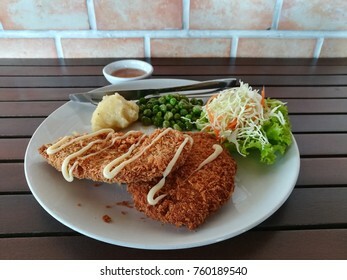 Deep fried crispy chicken mashed potatoes, green peas and side salad. 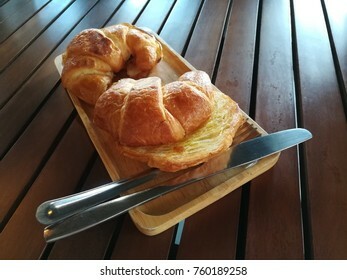 Roasted croissants with spread butter in tray on wooden table. 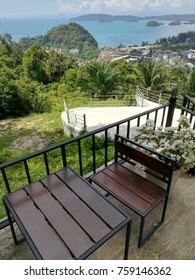 Hill side view overlook Ao Nang Bay area in Krabi, Thailand. 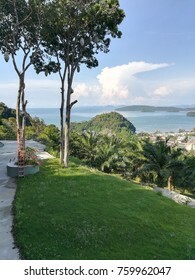 Ao Nang view, seaside town in krabi , Thailand. 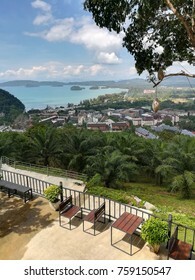 Top view point over Ao Nang Bay in Krabi, seaside town in Thailand. 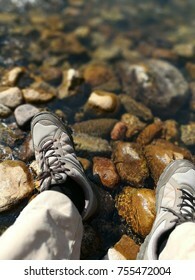 Tourist sitting with his shoes by the water edge. 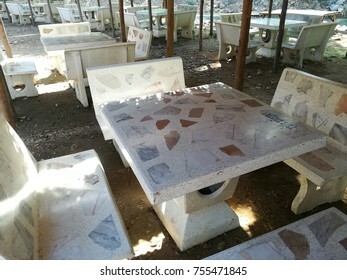 Row of cement table locally made in Thailand. 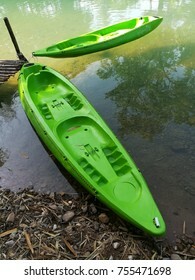 Two green kayaks tied to a wooden post in crystal clear water Stream. 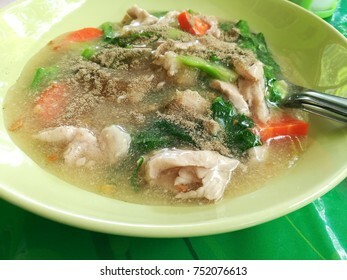 Stir fried rice noodle with pork, Chinese kale and carrots in gravy sauce. 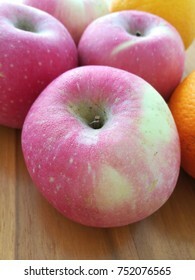 Fuji pink colour apple and oranges on wooden table. 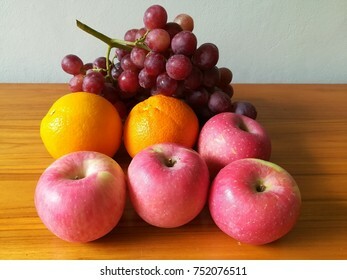 Apples oranges and grapes on wooden table against white wall background. 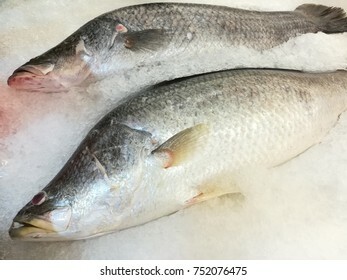 Big size white sea snappers fish chilled on crushed ice. 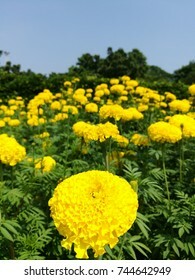 Isolated Marigold flower against blurry background of others and blue sky. 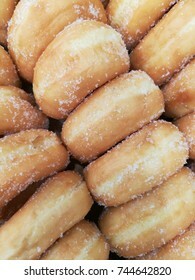 Doughnuts coated with sugar displayed in rows. 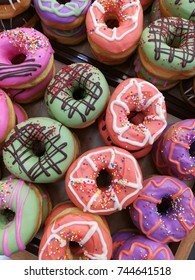 Doughnuts decorated with different colors toping on display. 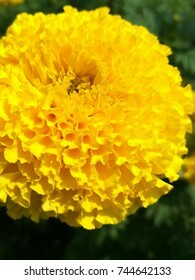 Close up of isolated Marigold flower with blur green leaves background. 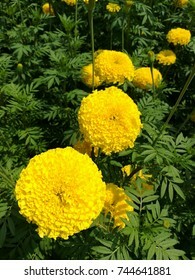 Yellow Marigold flowers in a row from bottom left to upper right of the picture. 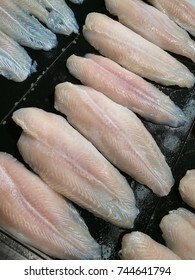 Dolly white meat fishes arranged on black plate. 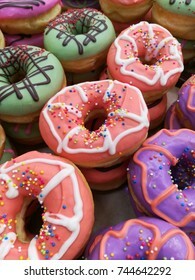 Multi colored toping doughnuts close up ok n displayed for sale. 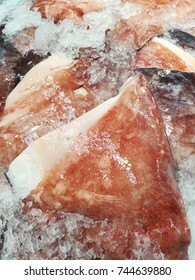 Octopus meat chilled in crushed ice on display in seafood market. 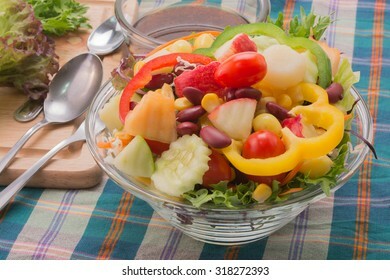 Vegetable salad with oriental salad dressing on stripe table cloth. 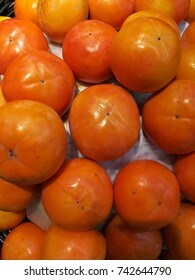 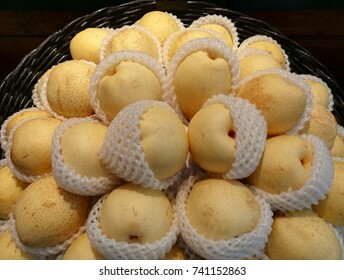 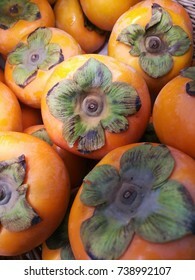 Persimmon fruits arranged in circular shape displayed in market. 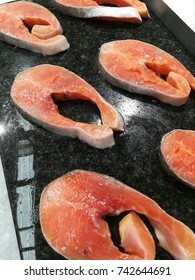 Salmon slices on black plate over crush ice displayed in market. 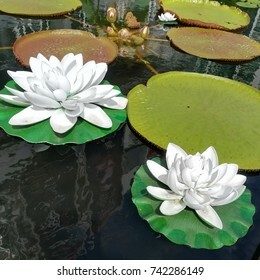 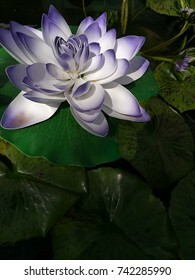 Fake purple lotus flower made from recycled plastic float amongst real plant. 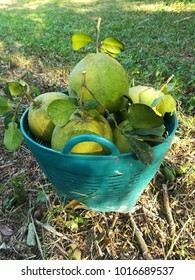 Chinese pears displayed in rattan basket. 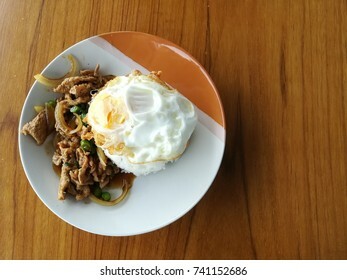 Stir fry sliced pork with basil leave and onion with fry egg on boil rice. 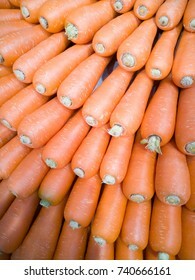 Carrots arranged in rows on displayed under spot light. 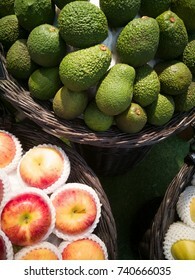 Apples, avocados and pears in rattan baskets. 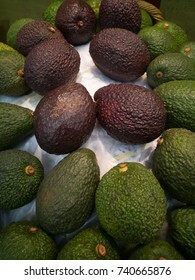 Brown skin avocados surrounded by green color avocados on display. 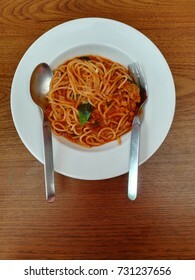 Spaghetti minced pork with tomato sauce in white plate on wooden table. 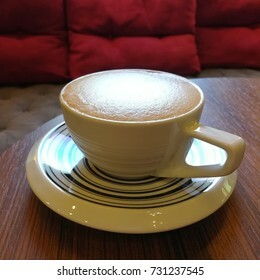 Hot latte coffee cup on wooden table against red cushions background. 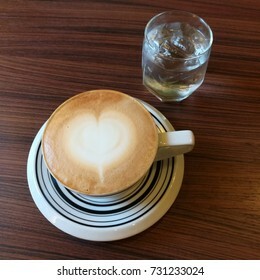 Latte hot coffee cup with heart figure on its surface wooden table background. 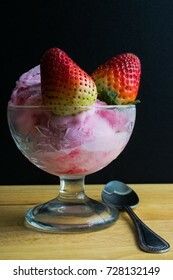 Strawberries icream in glass bowl against black background. 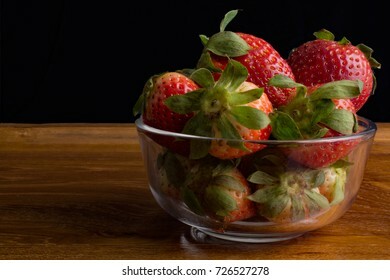 Strawberries in glass bowl on wooden tray against black background. 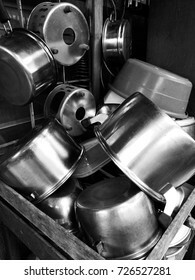 Background picture of unused stainless steel pots and pans on old wooden shelve. 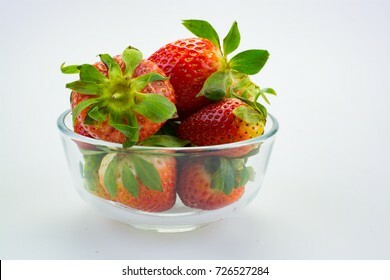 Strawberries in glass bowl against white background. 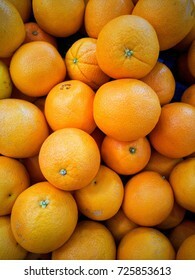 Background picture of oranges on display in suppermarket. 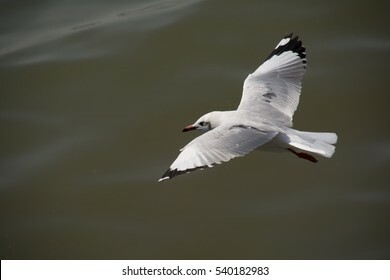 Seagull soaring above the surface of water in Bang Pu, Thailand. 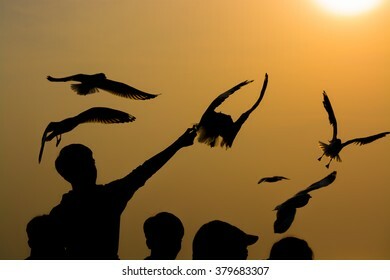 Silhoutte of migratory seagulls at Bangpu seaside town in Thailand. 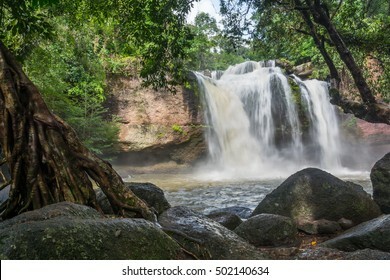 Haew Suwat waterfall in rainy season, Thailand. 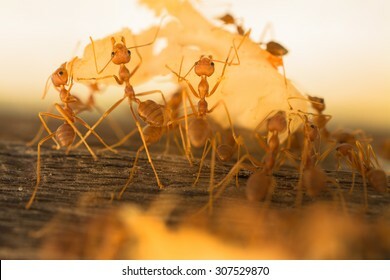 Weaver Ants carrying left over food to their nest. 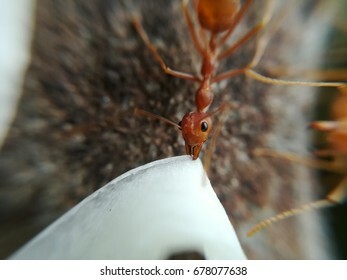 An ant trying to drag a piece of left over food to its nest.